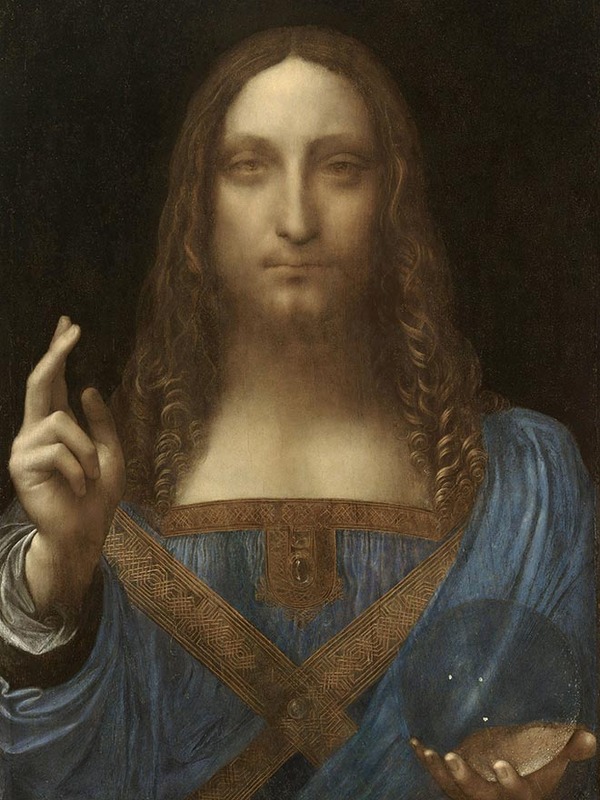 Christies, the British auction house, have made sure that members of the public have had a chance to view the Leonardo da Vinci masterpiece, “Salvator Mundi”, before it heads back into private hands for $450 million. More than 20,000 people from all walks of life have come to gaze at Leonardo da Vinci’s Salvator Mundi. After centuries in the hands of royal and private owners, its return to the public consciousness has resulted in queues wrapping around Christie’s exhibition spaces in London, Hong Kong, San Francisco, and New York. The experience of setting eyes on a work described as the ‘Divine Mona Lisa’ — one of fewer than 20 paintings acknowledged as being from the Renaissance master’s hand — is one that has moved people in many different ways, with those experiences being shared myriad times via social media. But what if the tables were turned and the Salvator Mundi (Saviour of the World) could share with us what he has seen these last few weeks? Having witnessed the most intimate details in the lives of successive French and English kings, what would the figure of Christ, depicted holding the well-being of the world in the palm of his left hand, now make of us? 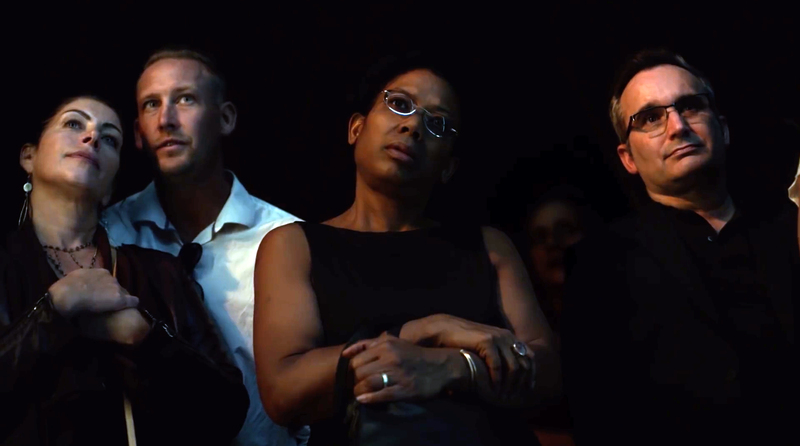 The World Is Watching campaign was developed at Droga5, New York, by creative directors Toby Treyer-Evans and Laurie Howell, senior copywriter George McQueen, senior art director Tom McQueen, senior producer Jen Chen, and producer Isabella Lebovitz. Filming was shot by director Nadav Kander via Chelsea Pictures, executive producer Pat McGoldrick. Editor was Gary Knight at Cut + Run, with assistant editor Natalie Kasling, executive producer Lauren Hertzberg, producer Eytan Gutman. Post production was done at Jogger Studios by online producer Yoko Lytle and editor Joey Grosso. Colourist was James Bamford at The Mill. Sound was mixed at Sonic Union by David Papa. Music, “On the Nature of Daylight”, was composed by Max Richter.